Our Purpose: To reach out to others to bring them closer to Christ, others, and service. To take the opportunity to see and meet the needs of others. 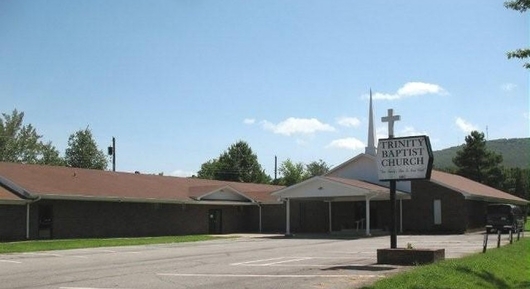 Trinity Baptist Church is currently looking for a Bi-Vocational minister. Salary is negotiable. Parsonage is available. Please email resumes to the secretary!